We’ve all seen them; the perfectly put-together men that grace the covers of the glossy magazines and who have an enviable wardrobe seemingly at their fingertips whilst you’re sat there wondering, how do they do it? 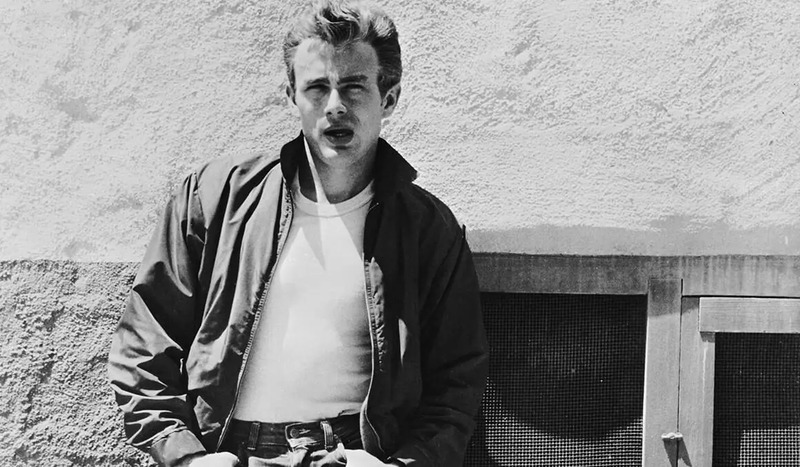 Well, there’s more than meets the eye with these dapper gentlemen – it’s not all natural ability or money that somehow transforms them into the living embodiment of James Dean. It’s paying attention the finer details and taking care of the basics, like the below. One of the most important elements whenever you’re dressing yourself is to make sure that everything that you own and wear fits you perfectly. Unfortunately, we can’t all afford a tailor, as much as the well-suited gentlemen in the film Kingsman lead you to believe. If you’re unsure of your perfect fit, then get yourself down to a local high-street tailor who will, most likely, measure you up for free, or if not, very cheaply. Don’t lie to yourself either. There’s nothing worse or off-putting than a grown man wearing ill-fitting clothes – it instantly cheapens you and your look. Once you have secured your correct measurements, you can confidently start the browsing process both online and in store. Having a look at clothes first-hand is always a great idea, particularly if it’s a brand you haven’t tried before. This will also allow you to learn what kind of materials you’re comfortable with and how something drapes and moves in real life. When it comes to sizing, be aware that every brand and retailer is different. You may be a large in one and a medium in another; don’t let this thwart you, it’s simply different companies with different ideas of what the “average guy” is. Once you’ve finally found that perfect-fitting brand for your wardrobe staples (see below), the initial effort you went to will all be worth it, we guarantee. Never underestimate the power of staples. A pared-back wardrobe will take you from day to night with a simple shoe change and a splash of aftershave. When you look at images of iconic men’s style icons from decades past you can always see that they had a great arsenal of plain T-shirts, shirts, trousers and jeans at the ready for any occasion. 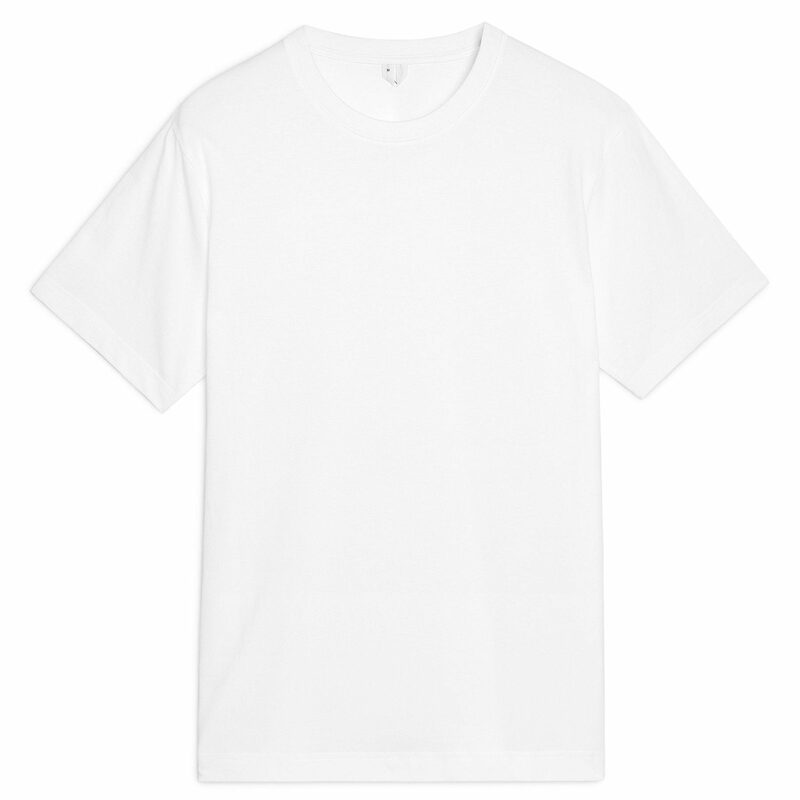 The plain white T-shirt sets the foundation of any stylish man’s wardrobe. It has the power to be integrated within a plethora of different looks and styles, all while standing out by its simplicity. Team it with a pair of straight-leg black trousers or a dark pair of jeans and you’ve got yourself an easy, everyday look that could be found on the streets of Hollywood or Shoreditch. Every modern gentleman should also have a good set of shirts at his disposal; they have the ability to instantly transform any casual outfit into something a little smarter. 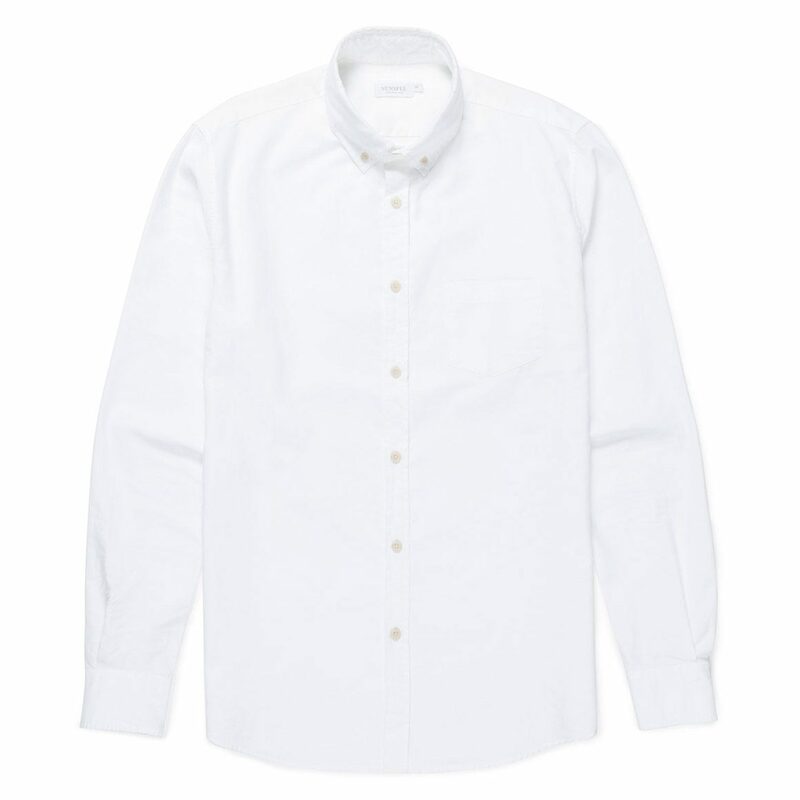 Whether worn with a suit, a pair of chinos, jeans, or even shorts in the summer, a well-fitting, minimal shirt will quickly become a workhorse of your wardrobe. When buying these basics it’s important stick to neutral tones and avoid anything overly patterned or trend based as they can date very quickly. Being the most worn pieces in your wardrobe, they should also be replaced once they start to lose their shape or lustre. It’s true what they say, the classics never die. Whether it’s a crisp, white button-down Oxford shirt or M-65 field jacket, you’ll always be able to mix and match these pieces effortlessly to create stylish outfits on a daily basis. If you’re just starting out on your men’s style journey, then I suggest you focus your attention on the building blocks of any capsule wardrobe. Think plain crew-neck T-shirts and sweatshirts, a selection of Oxford button-downs and dress shirts, dark slim-leg jeans and chinos, a fitted navy or charcoal lounge suit, white leather trainers and Goodyear-welted Derby shoes, a durable overcoat and a lightweight jacket (leather, bomber, Harrington, field, denim – the choice is yours). 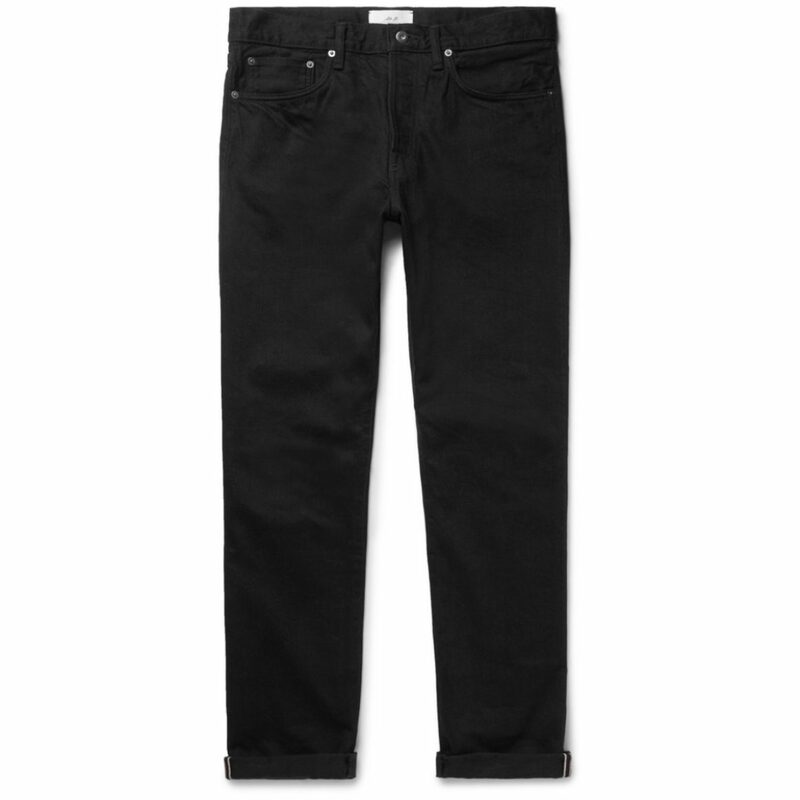 In terms of versatility and longevity, these timeless staples cannot be beaten. With that in mind, don’t be afraid to spend a little more than you normally would, budget permitting, to ensure you’re buying into quality. Once you’ve secured the above, you can begin to branch out into bolder colours or patterns, as well as experimenting with current trends, to bring some individuality to your personal style. Keeping your clothes in peak condition is something that we highly advocate. Your clothes say a lot about you, so it’s always important that everything you wear is freshly washed and pressed. Tatty, dishevelled clothes are not the mark of a stylish gentleman. On the subject of washing, always read (and re-read) any care labels that come with your clothing. We know too many men that have ignored such instructions and gone on to ruin half of their wardrobe in one foul washing cycle. I don’t want to sound like your mum here, but make sure you separate your pieces into their correct colour washes (we would even go as far as to suggest three loads: whites, lights and darks), and avoid putting delicate items and knitwear on too hot of a wash, otherwise they’ll come out looking like they’d fit a four-year-old, albeit a stylish one. If you take particular pride in your footwear (which you should) then treat yourself, and your shoes, to a good shoe shine at the cobblers every now and again. But don’t forget to give them a biweekly clean and polish yourself, to maintain the uppers and increase their lifespan. This goes for both your shoes and trainers. 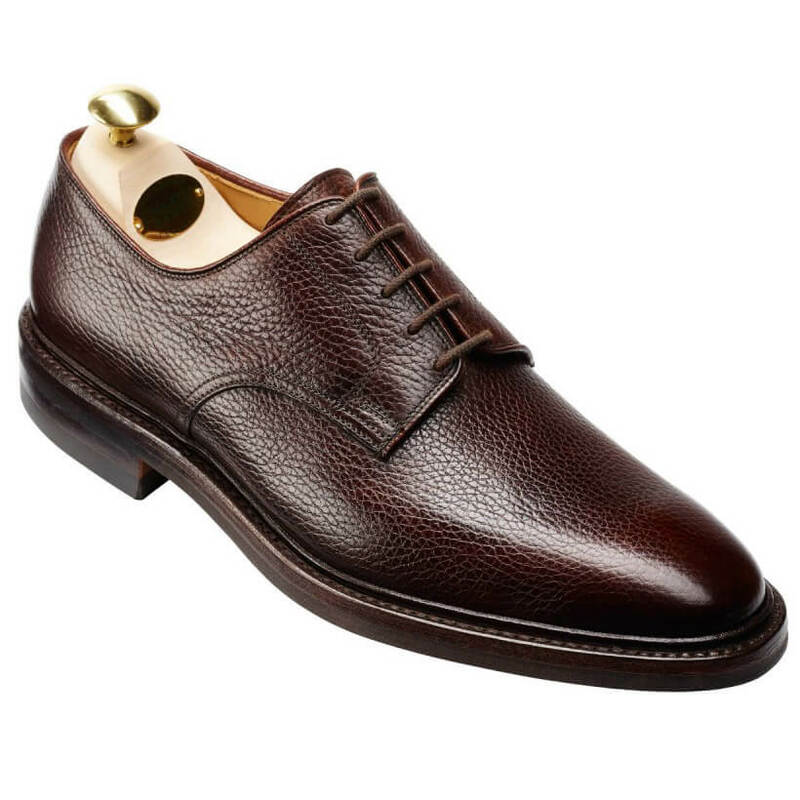 Formal styles should also really be stored with shoe trees in order to retain their shape and draw out any excess moisture in the shoe. Dry cleaning is a harsh chemical process that can ruin the fibres of your suits, so only subject them to it once or twice a year (if possible) to increase longevity. 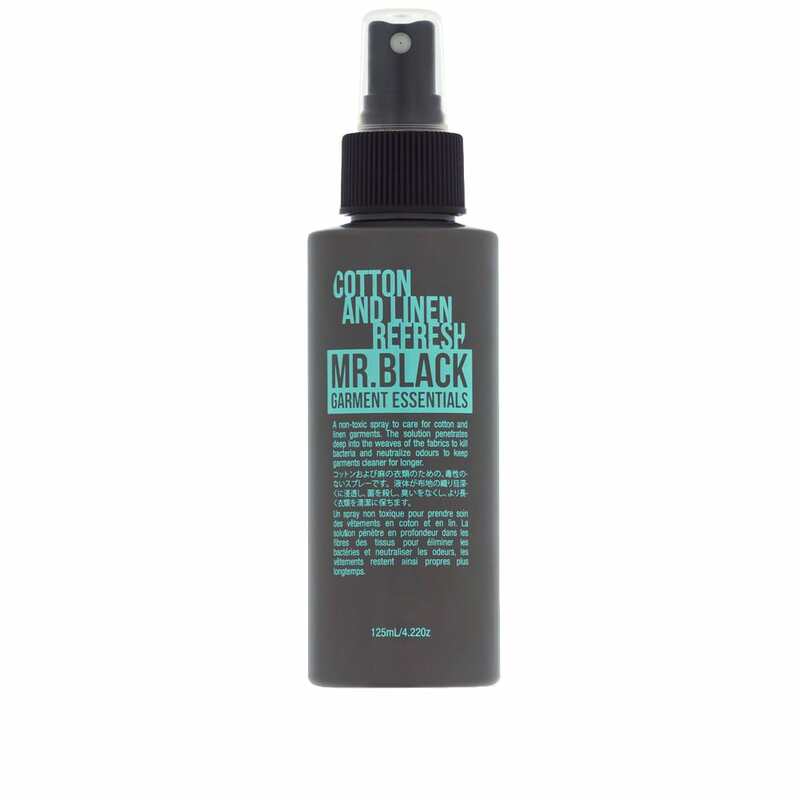 You might consider a fabric refreshing spray. 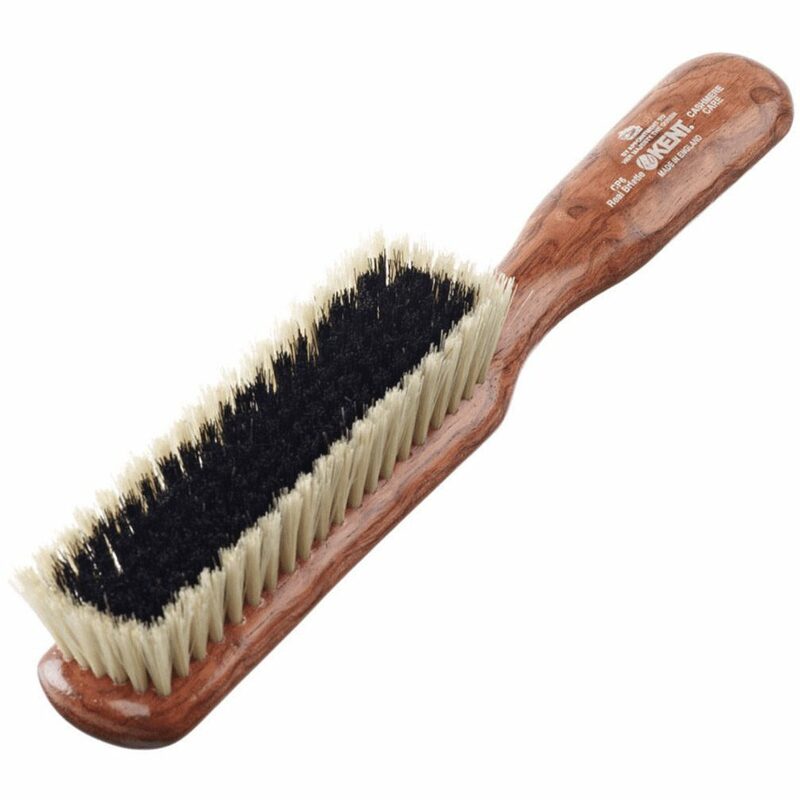 In order to reduce the need for dry cleaning, use a high-quality clothes brush to remove any dirt and debris from your suits after each wear before storing in a suit cover. Knitwear should be folded and stored in drawers rather hung than on hangers. The latter, due to gravity, can cause your jumpers to stretch and warp. Invest in quality wooden hangers and ditch cheap wire versions which offer very little shape, can leave “ears” in your clothing and ruin the lining of suit jackets. A fabric shaver (or “debobbler”) will keep your knitwear looking better for longer by delicately removing unsightly bobbles and piling that naturally occurs. Regularly spray your suede and leather footwear (and jackets) with a fabric protector spray to help prevent stains and water damage. A carefully considered grooming regime is an integral, but often overlooked, aspect of any stylish gentleman’s daily routine. It’s the 21st century so there’s no excuse for any modern men to say that skincare and general upkeep is “too feminine” for them – we won’t hear it anymore. Your complexion is one of the first things people notice about you, whether good or bad, so making sure that you’re keeping on top of it will pay dividends in the long run. First, figure out your skin type and then experiment with different products to see which work for you. They don’t have to be the most expensive lotions and potions on the market – many lower-priced brands are just as good as their lavish counterparts these days – but they do need to be tailored to your individual needs. Set yourself a strict routine to keep on top of your skincare to ensure lasting results. 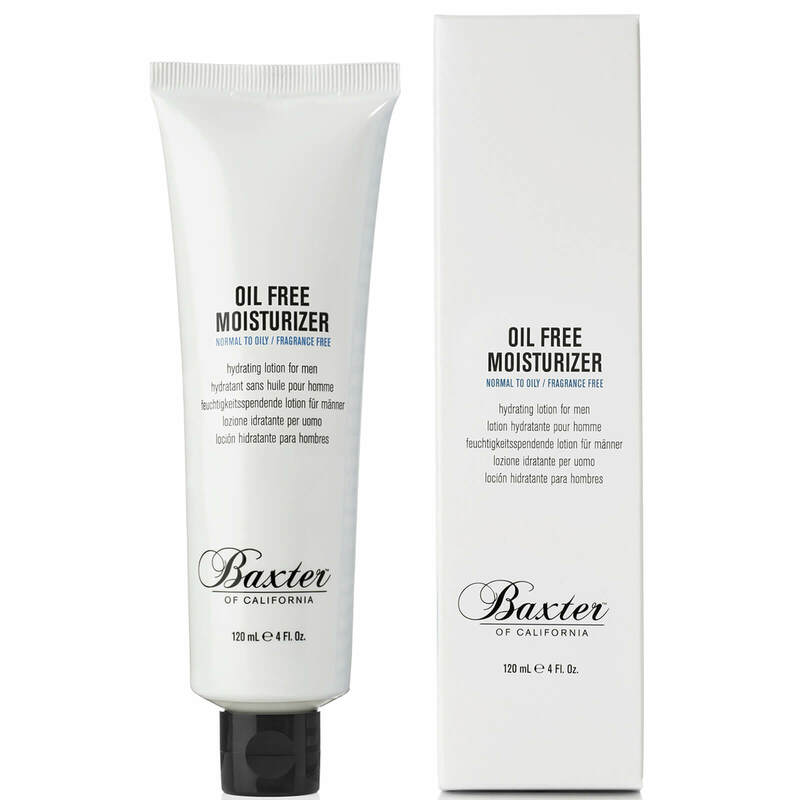 As a minimum, you should be moisturising daily (we actually recommend twice daily: day and night) as this will keep skin soft and supple as well as thoroughly hydrated, particularly in the colder months. Cleansing twice a week with a face wash or exfoliator to get rid of any dirt or oil build up is also imperative. Beards have gone beyond being a trend, so if you choose to sport facial hair then make sure you keep it neat and trimmed. Invest in a decent beard trimmer to maintain your desired length, and consider using a wet razor to clean up any edges (cheek bones and below the Adam’s apple). Like with your haircut, you should also pick a beard style that suits your lifestyle (consider both the daily maintenance you’re comfortable with and your job) and face shape. It’s not hard to attain a stylish man’s wardrobe; it just takes a little time and patience, a little know-how, and some confidence. We’re not saying that by following these rules you’ll instantly transform into a modern-day Steve McQueen, but it will lay a solid foundation to build on. Tom has a BA in Journalism and vast experience with key fashion trends, menswear shows and trend-related events from the different fashion weeks across the world. This alongside being the living embodiment of men's style.